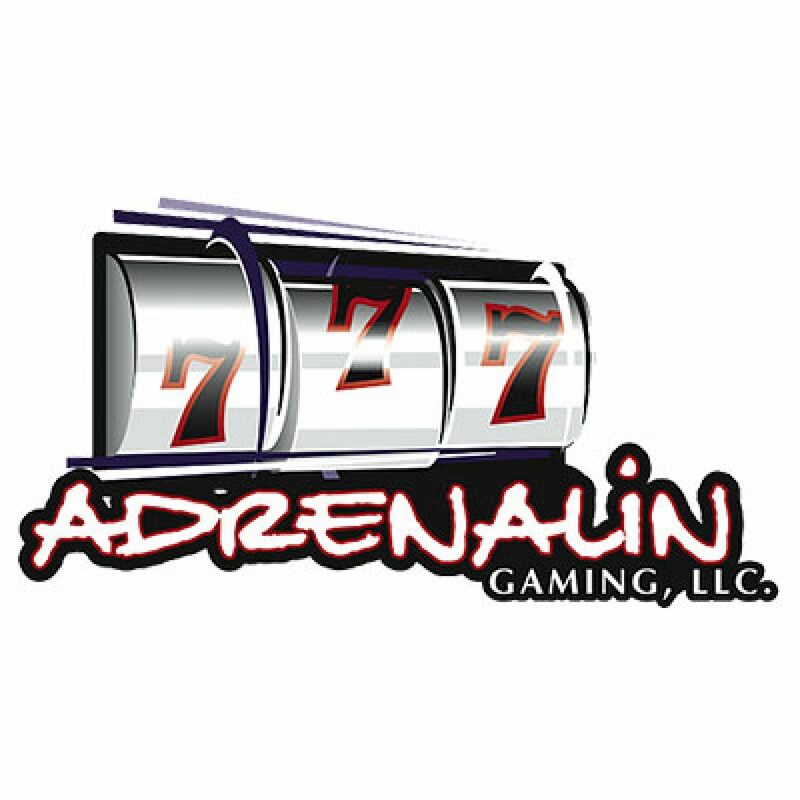 Adrenalin Gaming is a multifaceted casino gaming company that offers Slot Machine Games (including mobile apps, online casinos, land based casinos, and casinos at sea) and Table Games for casinos. During our last round of investments, Advant Wealth was able to raise $2,000,000 towards Adrenalin Gaming’s expansion, assisting in the placement of their table games in casinos including: Caesars Palace, MGM, O’Sheas, and Harrah’s among others. Adrenalin Gaming’s strategy is to launch their games and several others to market quickly, but most importantly as efficiently as possible before selling to one of the larger companies in the gaming industry. The current trend in the industry has seen the larger companies buying out the smaller ones for 5X multiples of yearly revenues. Currently Adrenalin Gaming is projecting $19.5 Million in year 5 EBITA. This would value the company at $97.5 Million. Currently, Adrenalin Gaming is seeking a round of $7,000,000 for 25% interest in the company to launch 30 of its slot machine game titles for the large California tribal casino market prior to expanding into other sates and markets.